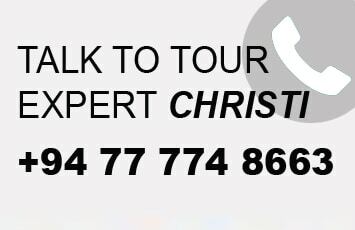 Meet and assist on arrival at Airport by Sri Lanka Christi Tours representative. Check in at the hotel. In the afternoon do a city tour of Negombo. Negombo town has several buildings dating back to the Dutch and Portuguese colonial days. 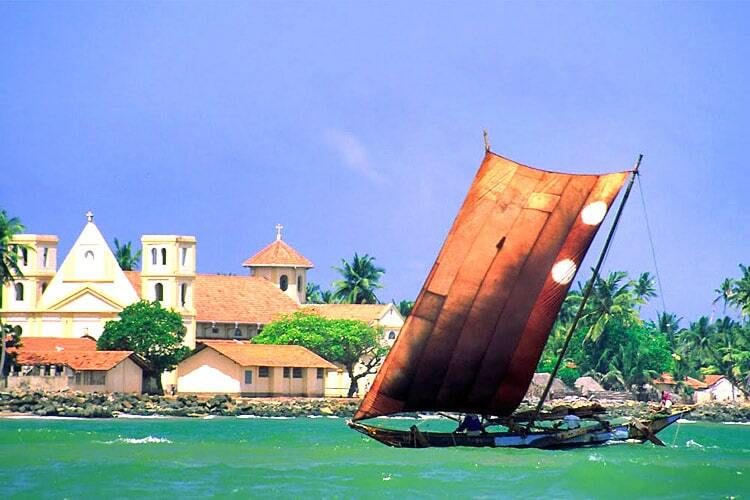 The sea and catamarans is the backdrop of the Negombo scenery. The lagoon is famous for its harvest of lobsters, crabs and prawns and the fish auctions on the beach are worth a look. Also visit the Dutch Fort and Catholic Church. Dinner and overnight stay hotel at Negombo. After breakfast, proceed to Dambulla via Pinnawala. The Pinnawala Elephant Orphanage provides visitors with the best chance of seeing a large number of elephants at close quarters. The orphanage was established in 1975 and commenced with seven orphaned elephants. Today some of these orphans enjoy the fortune of seeing their calfs born in the same location. Assisted by local and foreign elephant experts, Pinnawala commenced a successful captive program and the first baby elephant was born in 1984. It is most interesting to visit at feeding time to see the baby elephants being bottle fed and the entire herd taken for a bath thereafter to the river near by. In the city of Dambulla lies a hub which has been treasured by many kings since the 1st century BC. Today, an icon in the face of Sri Lanka, Dambulla Rock Temple houses some of the most unique drawings in magnificently constructed 5 cave temples flanking the golden temple of Dambulla. Observe how exquisitely cave paintings are done along walls that shelter 150 states of Lord Buddha. As you enter the retreat, look straight up to the gigantic Buddha statue glittering in gold over a land, which today houses an important junction in the country’s economic and cultural uplifting. 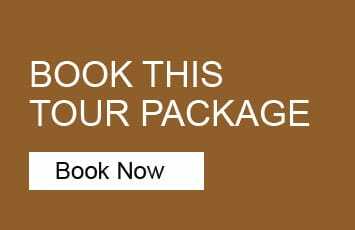 Check in hotel at Sigiriya or Dambulla for overnight stay. After breakfast optional excursion to Sigiriya. 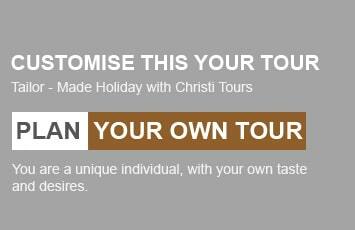 Climb the 5th century Sigiriya rock fortress which is a World Heritage Site, built by King Kashyapa (477 – 495 AD). The ‘Lion Rock’ is a citadel of unusual beauty rising 200 meters from the scrub jungle. The rock was the innermost stronghold of the 70 hectare fortified town. A moat, rampart and extensive gardens including the renowned water gardens ring the base of the rock. Visit the world-renowned frescoes of the ‘Heavenly Maidens’ of Sigiriya, which are in a sheltered pocket of the rock approached by a spiral stairways. These frescoes are painted in earth pigments on plaster. Evening do a safari at Minneriya National Park and later if you wish you could do an Elephant Back Safari in Habarana. Overnight stay hotel at Sigiriya / Dambulla. After breakfast, proceed to Trincomalee. Trincomalee is a port city situated on the east coast of Sri Lanka. The city is built on a peninsula which divides the inner and outer harbours. Historically referred to as ‘Gokanna’ or ‘Gokarna’ it has been a sea port that has played a major role in the maritime and trading history of Sri Lanka. The bay of Trincomalee’s harbour is renowned for its large size and security; unlike every other in the Indian sea, it is accessible to all types of craft in all weathers. The beaches are used for surfing, scuba diving, fishing and whale watching. The city also has the largest Dutch Fort in Sri Lanka. 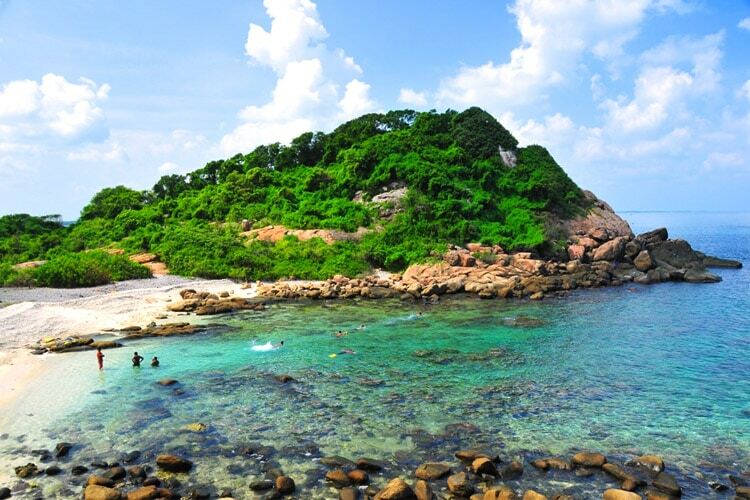 You may do snorkeling in the Pigeon Island. Overnight stay hotel at Trincomalee. The south coast of Sri Lanka is one of the very best places to see Blue Whales in the entire world. Most of these Blue Whales are on migration, en route from their North East monsoon feeding grounds off Trincomalee to their South West monsoon feeding grounds in the Arabian sea. On completion proceed to Pasikudah. Check in at the hotel. Rest of the day at leisure. 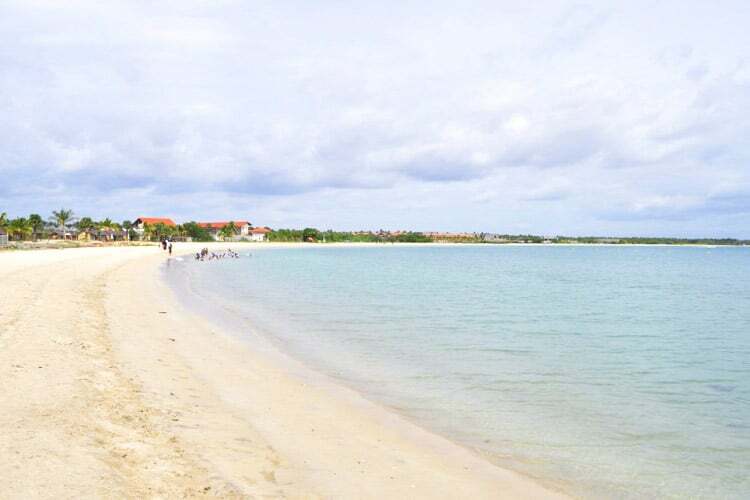 At leisure – enjoy the beach in Pasikudah. Overnight stay at Pasikudah. After breakfast, proceed to Yala. 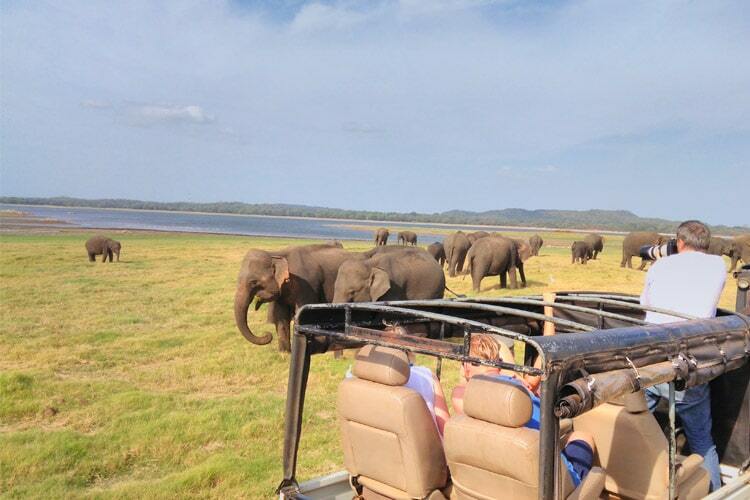 Do a safari of the Yala National Park by jeep. 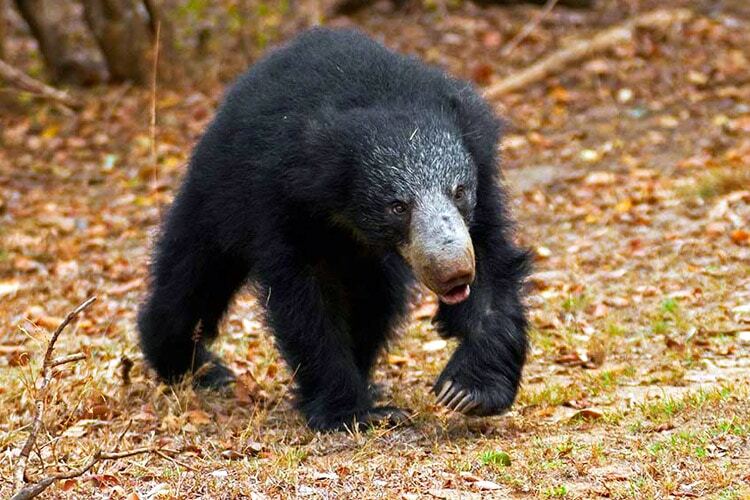 Yala is the largest national park in Sri Lanka which is the home for wild elephants, wild boars, wild buffaloes, leopards, bears, deer and crocodiles. 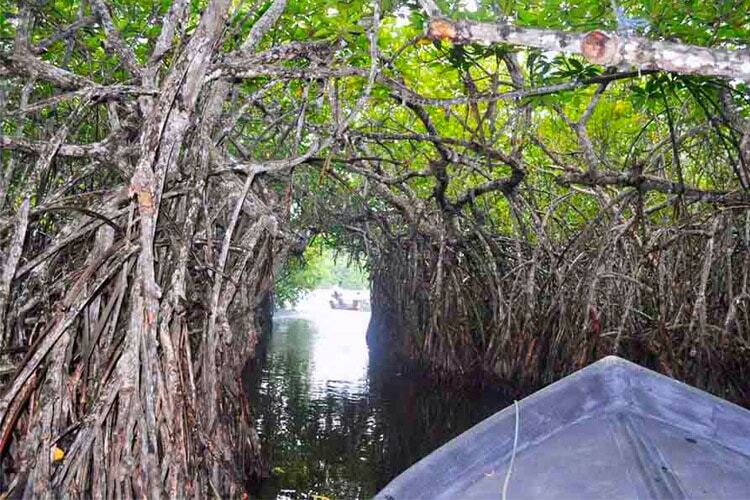 Large flocks of migratory and indigenous birds are also found here. Overnight stay hotel at Yala. 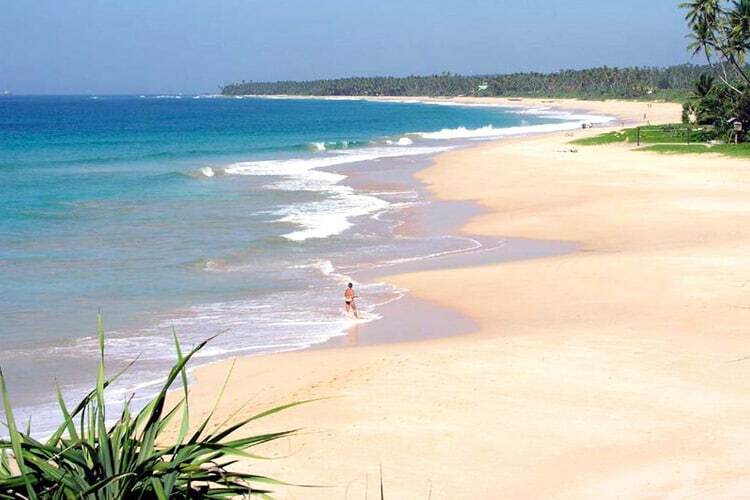 After breakfast, proceed to the beach along the southern coastal best if Sri Lanka. 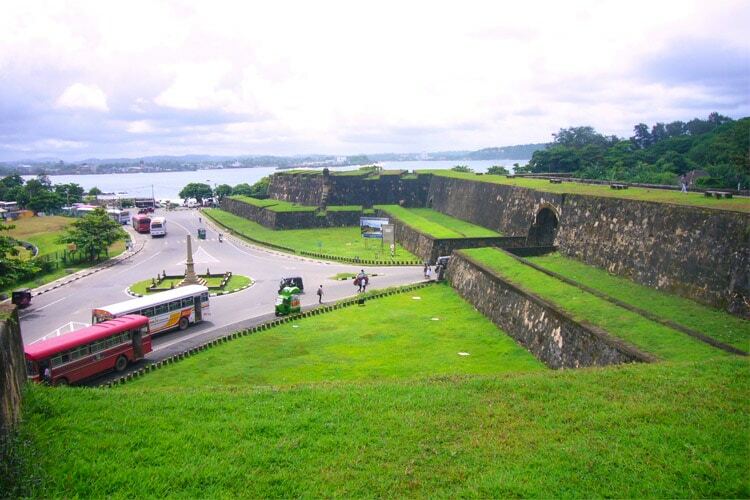 Visit the Dutch Fort in Galle. Galle was once the chief port of Ceylon. It is still well known for hand-made lace. You can also visit the Galle Fort (spanning 90 acres) which was originally built by the Portuguese and later extended by the Dutch in 1663. This is a World Heritage Site. Dinner and overnight stay hotel at Koggala / Mirissa. 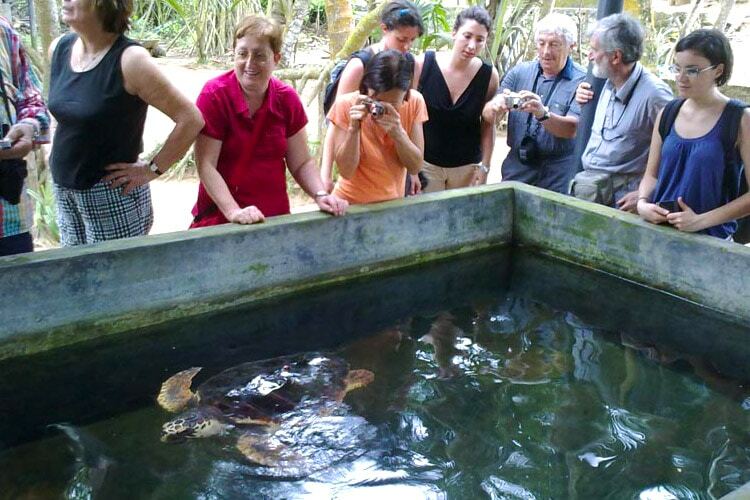 After breakfast do a boat trip in Madu River and thereafter visit a Turtle Hatchery. After breakfast transfer to Airport in time for departure.